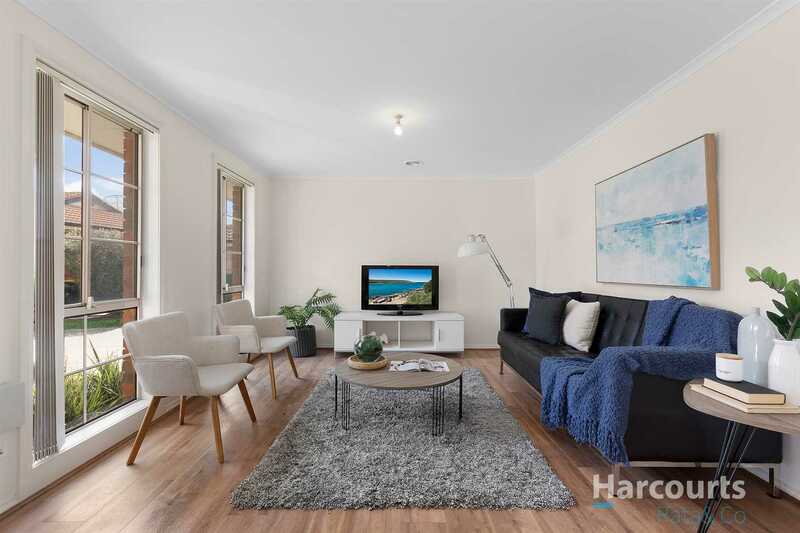 Escape to a tranquil hideaway in the heart of Mill Park with this outstanding single level unit offering a great first step into the market, a superb downsizing opportunity or great addition to an investor's portfolio. 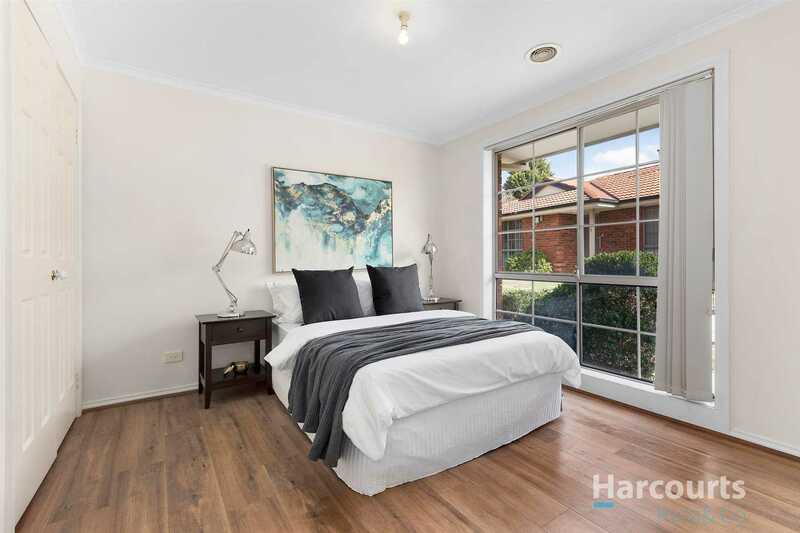 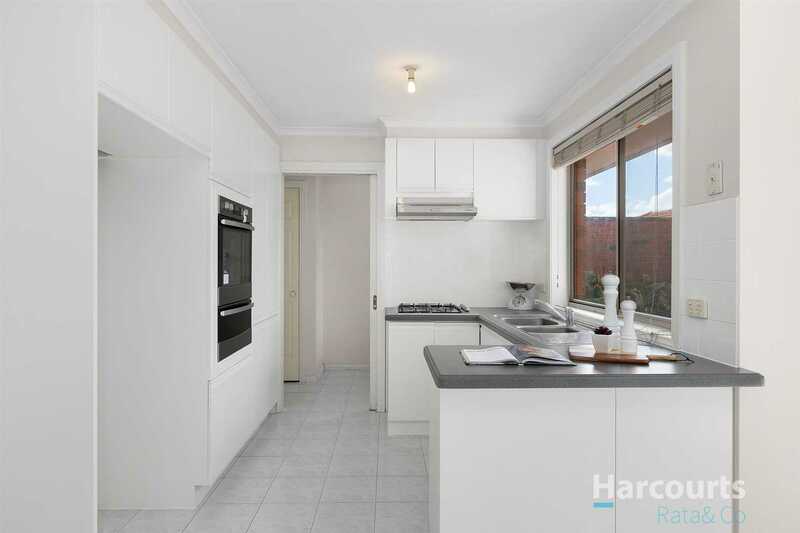 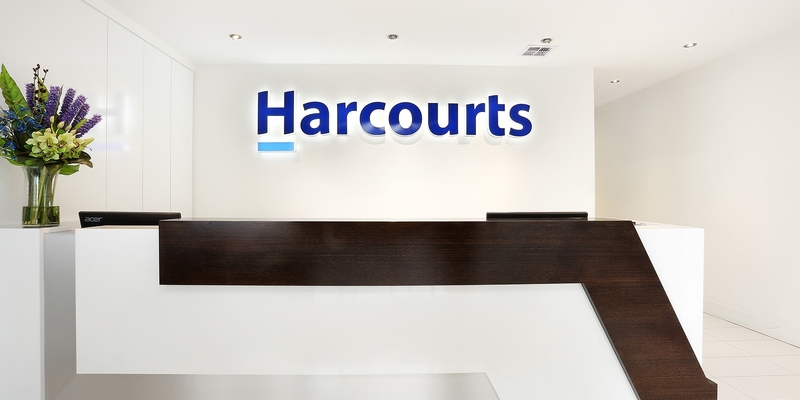 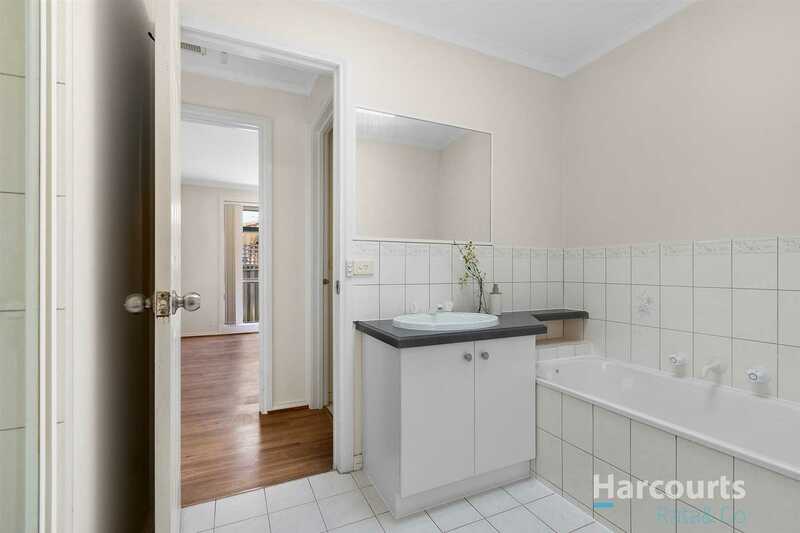 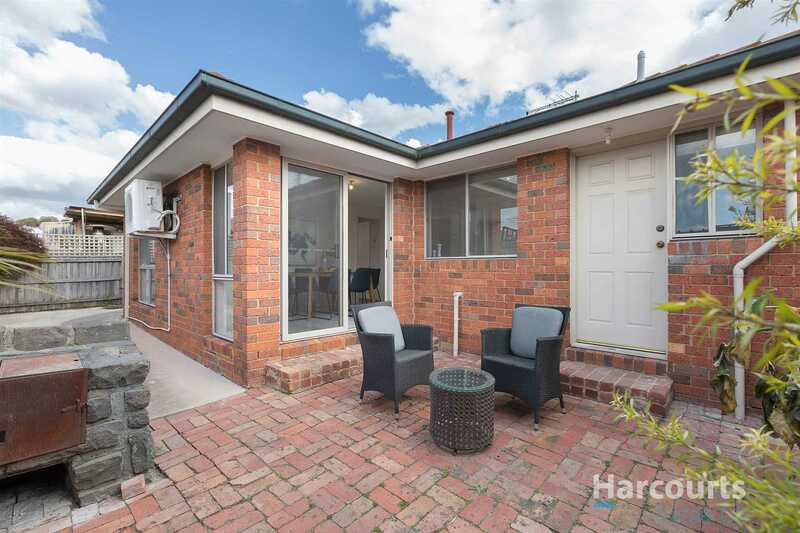 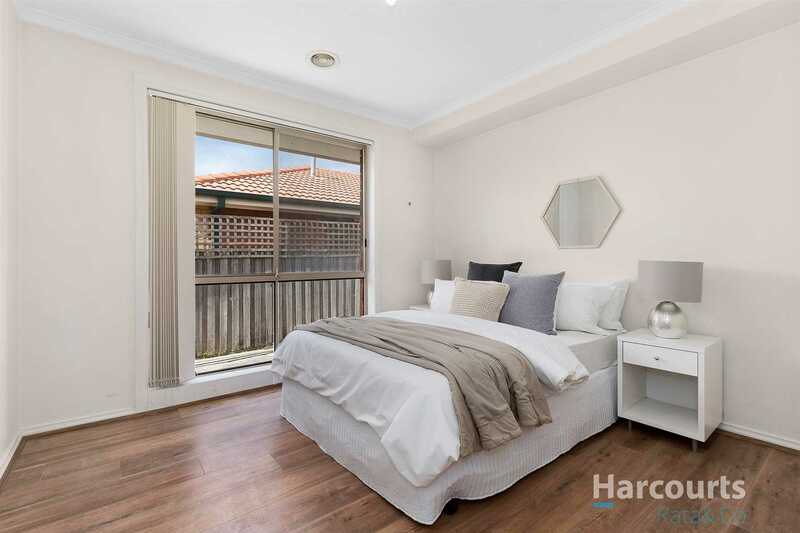 This beautifully presented two-bedroom property features floating timber floors, updated kitchen with brand new stainless steel appliances overlooking the meals area and flowing out to a private courtyard perfect for outdoor entertaining. 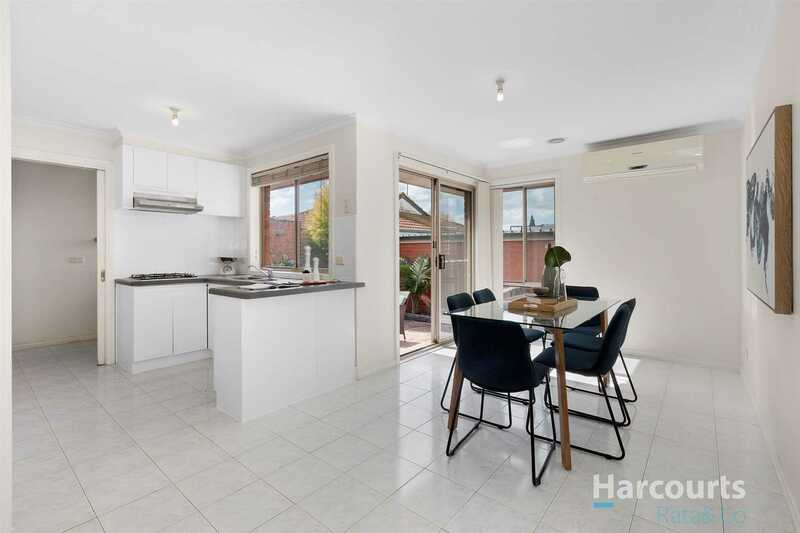 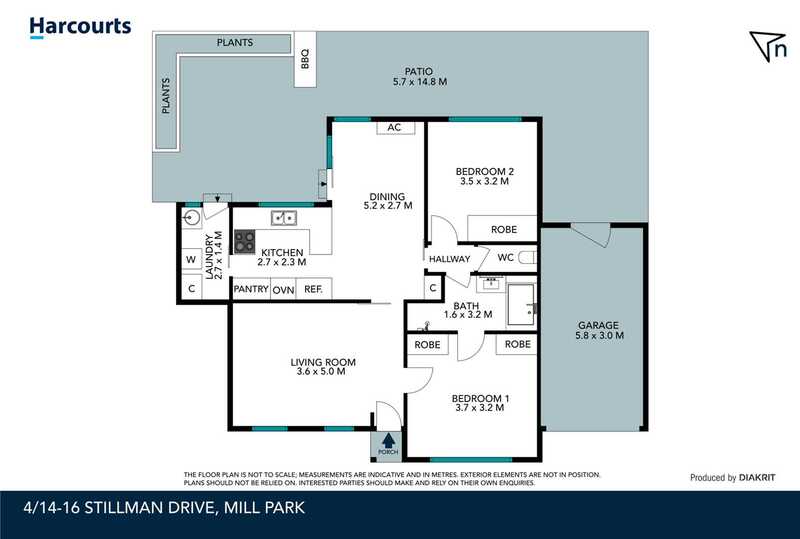 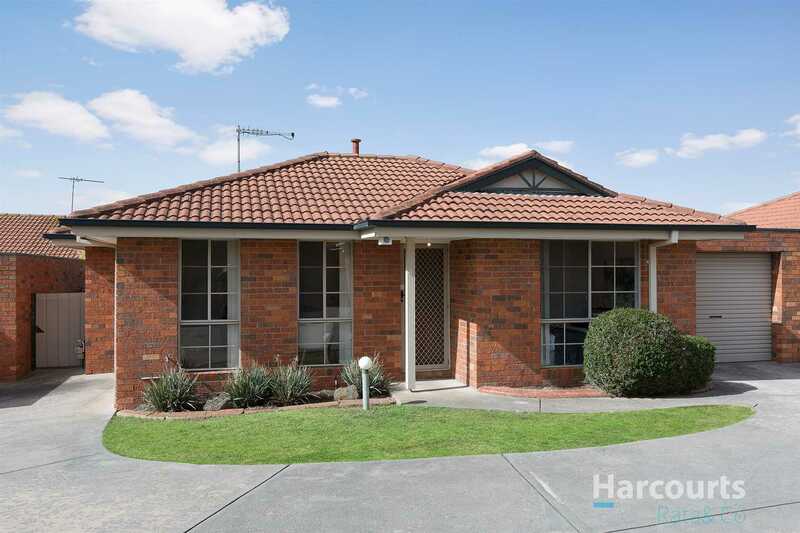 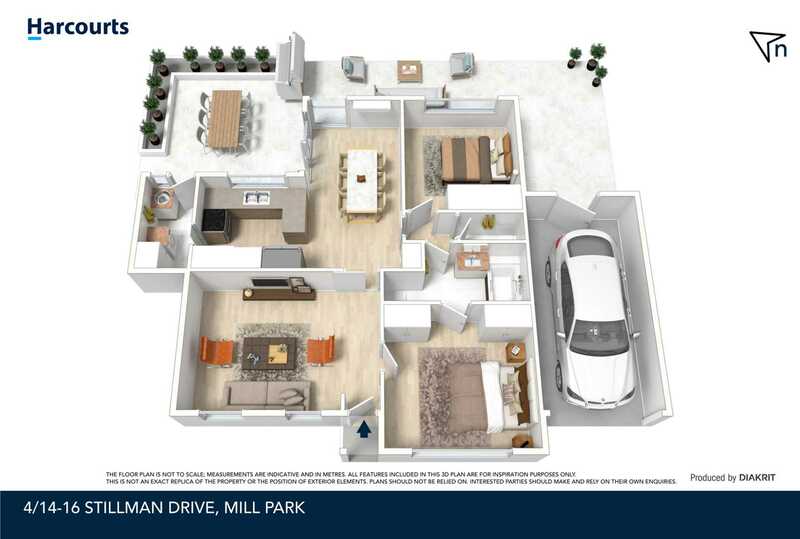 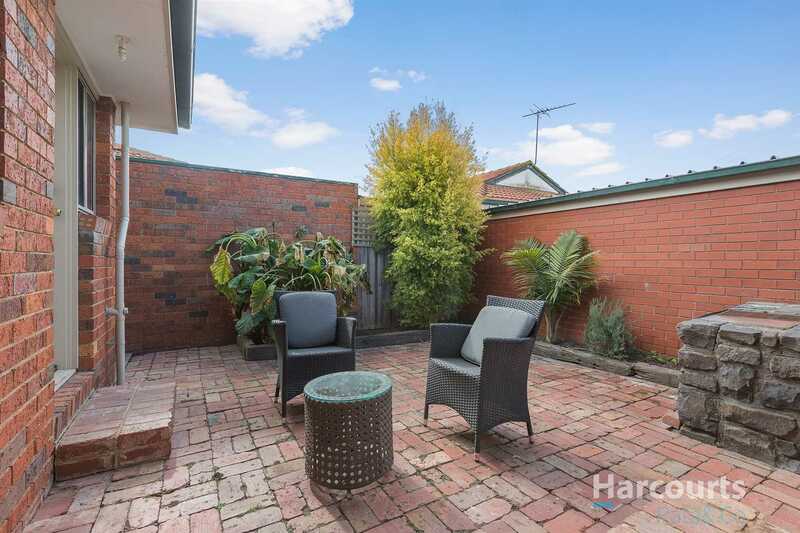 Other features include ducted heating, split system cooling, manicured gardens, single car lock up garage plus room for a second vehicle and much more located close to Plenty Road Bus Routes, Mill Park Stables, walking distance to South Morang Train Station and Westfield Shopping Centre.